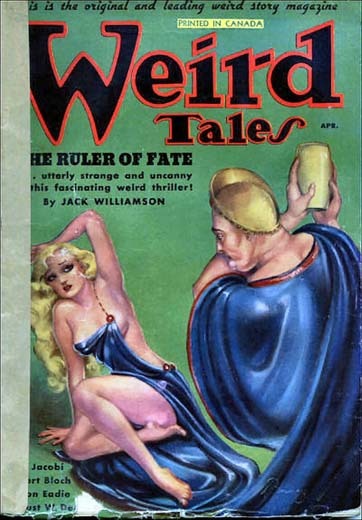 There are two known Canadian editions of Weird Tales. The first edition ran from June 1935 to July 1936. 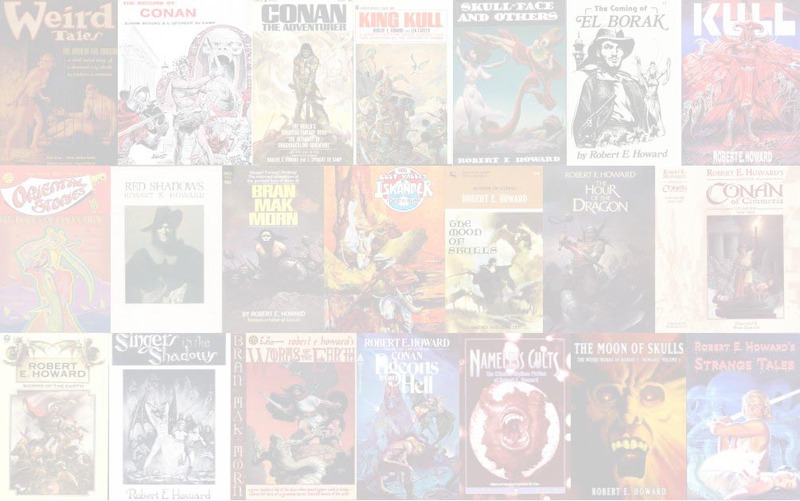 It was identical to the U.S. edition in contents, though there are some cover differences. The second edition ran for 58 issues bi-monthly from May 1942 to November 1951. Both editions were published by the American News Company of Toronto. The Hour of the Dragon is illustrated by Vincent Napoli.